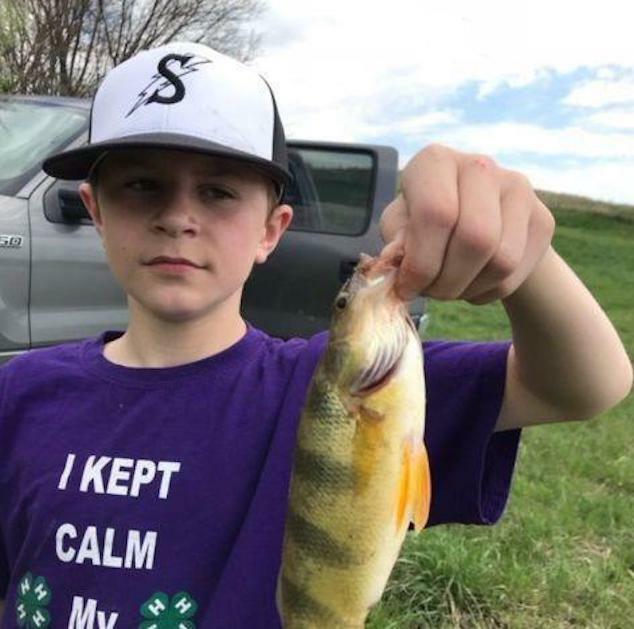 Pictured 13 year old Iowa teen, Elijah Baldwin. Elijah Baldwin death: Iowa teen boy identified as victim plunging to his death while ‘free-climbing’ Utah State Park’s Snow Canyon with his family. Tragedy has befallen with the announcement of a 13 year old Iowa boy plunging to his death while climbing in a state park in Utah. Elijah Baldwin died after falling up to 100 feet on his way down from a peak in Snow Canyon State Park on Sunday- ABC News reported. The boy’s death follows family saying they heard Elijah screaming for help after he went ahead of them on what park officials said was a ‘more advanced’ part of the climbing route. A report via kmaland told of Baldwin ‘free-climbing’ at the time of his death. It remained unclear why the teen was not using safety equipment or whether other family members were using safety equipment. Baldwin a 7th grader at Shenandoah Middle School hailing from Farragut, Iowa, was described by friends as a ‘strong, spiritual young man’ who loved the outdoors. Park official Regan Wilson said Elijah had gone ahead of his mother and two younger siblings and become separated from them. The 13-year-old’s family heard him ‘yelling’ and ‘saying that he needed some help’, prompting the teen’s mother to call for assistance. Describing the terrain, Wilson said, ‘This 13-year-old was in a more advanced area, I would guess’. Friends of the family have paid tribute to Elijah online, saying he ‘really enjoyed the outdoors’. Utah State Parks offered their sympathies to the boy’s family, saying they encouraged climbers to take ‘necessary precautions’. Snow Canyon is described as a 7,400-acre scenic park in a desert environment, forming part of the Red Cliffs Desert Reserve. There are more than 38 miles of hiking trails, a three-mile paved walking/biking trail and over 15 miles of equestrian trails, according to its website. Baldwin’s funeral Services are pending. The Hackett-Livingston Funeral Home of Shenandoah is in charge of arrangements.